Hi! Just sharing a card I had on The Craft's Meow blog the other day, in case you missed it! I used the recently released Autumn Borders and Speaking of Fall stamp sets from The Craft's Meow. To add some extra texture to my card I stamped directly onto some Core'dinations cardstock, here I used Vanilla Cream cardstock. I love the linen look effect of the cardstock! Everything is colored with watercolors, which I love using because I can always mix the exact shade I'm looking for! 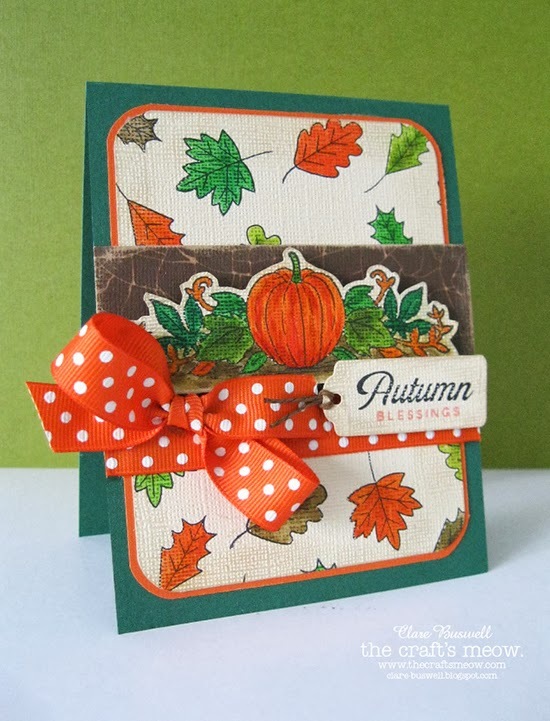 The sentiment is a mix from both Autumn Borders and Speaking of Fall stamp sets from The Craft's Meow. 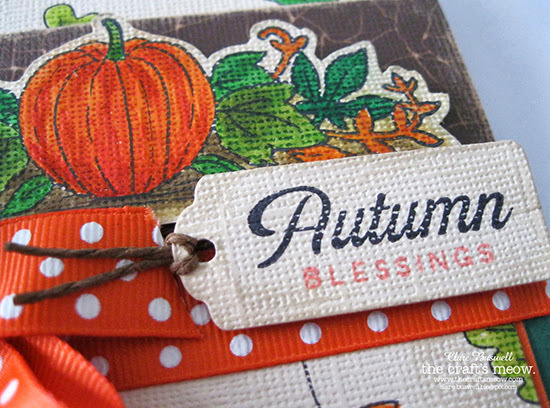 The little tag from is Spellbinders Tags Trio die set. I also used some brown cardstock from the Tim Holtz Kraft-Core shattered collection from Core'dinations. To soften the look I inked all the edges with some Antique Linen Distress Ink. 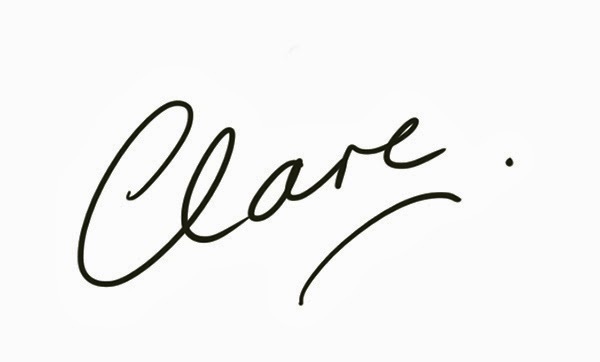 Labels: Autumn, Autumn Borders, Fall, Speaking of Fall, The craft's meow, watercolors.